M-Edge products, Glimpse Series, Hybrid Case for Apple iPhone 6 Plus and 6s Plus. 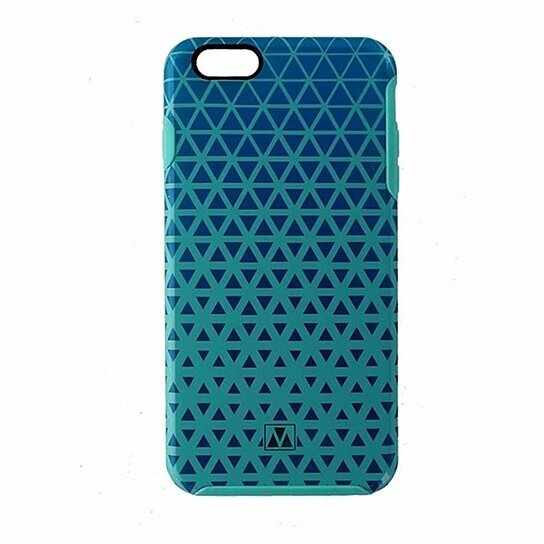 Teal hardshell backing with a blue triangles design. Soft Teal shock absorbing border trim. Scratch resistant coating.